1. 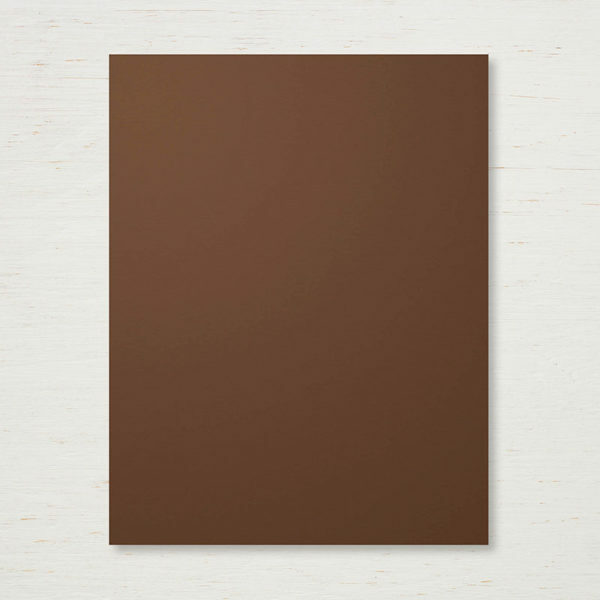 Cut a 4-3/8″ x 3-3/8″ piece of Early Espresso Cardstock. This piece will mat your image. 2. 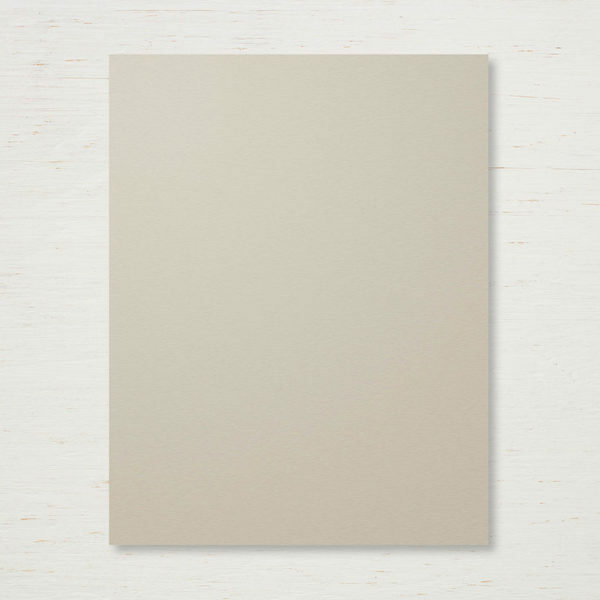 Cut a 4-1/8″ x 3-1/8″ piece of Sahara Sand Cardstock. Center and adhere this piece on top of your Early Espresso Cardstock. 3. 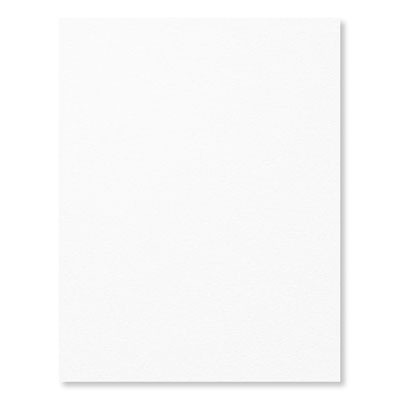 Cut a 4″ x 3″ piece of Whisper White Cardstock. This piece is for your Angel. 4. 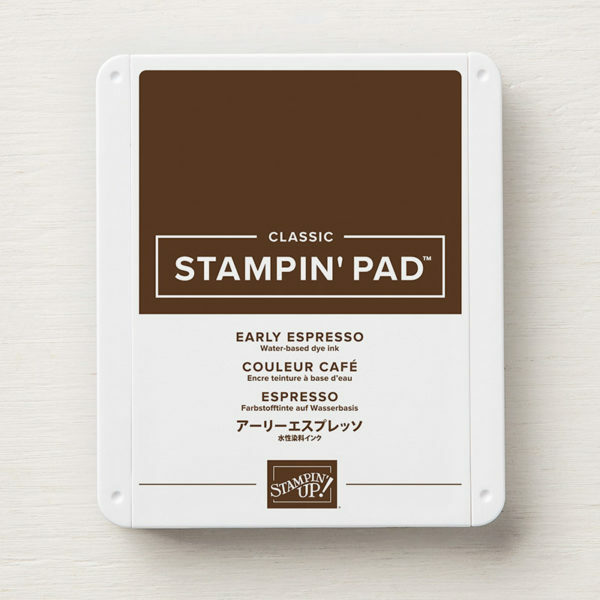 Stamp your sentiment first in Early Espresso Ink. 5. 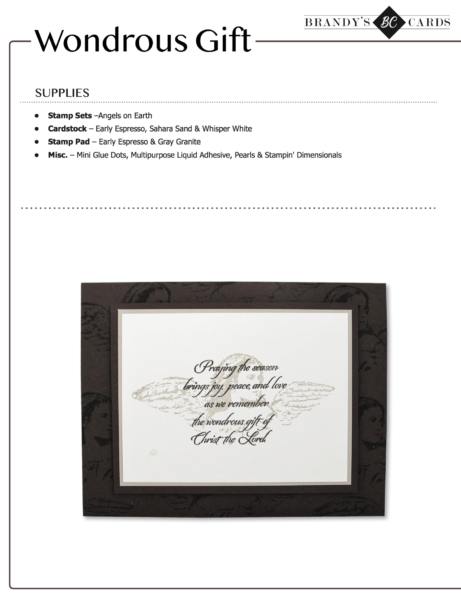 Next, stamp your angel over the top using Sahara Sand Ink. 6. 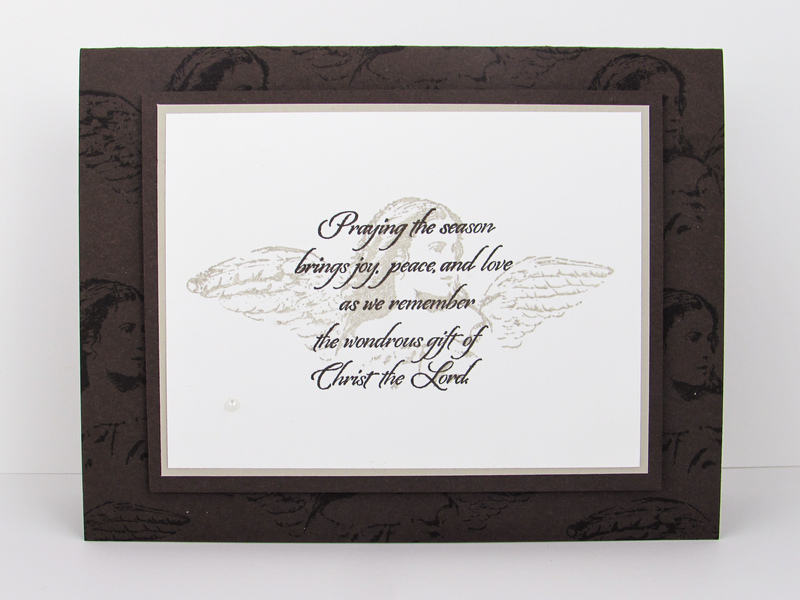 Center and adhere your stamped image and sentiment to your Sahara Sand Mat. 7. 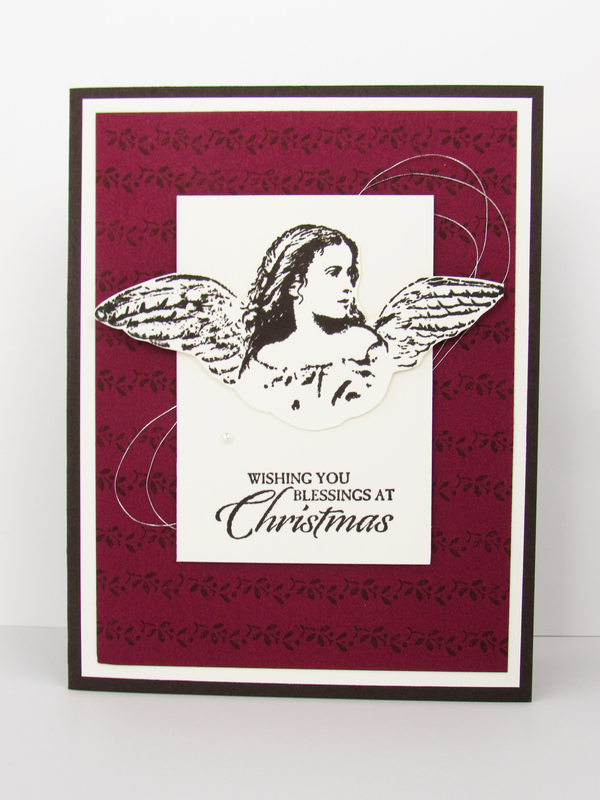 Use Stampin Dimensionals to center and adhere you Angel to your card base. 8. If you’d like to embellish your card you can add a pearl or two. 1. Cut a 5-1/2″ x 8-1/2″ piece of Early Espresso Cardstock and fold it in half. This is your base. 2. 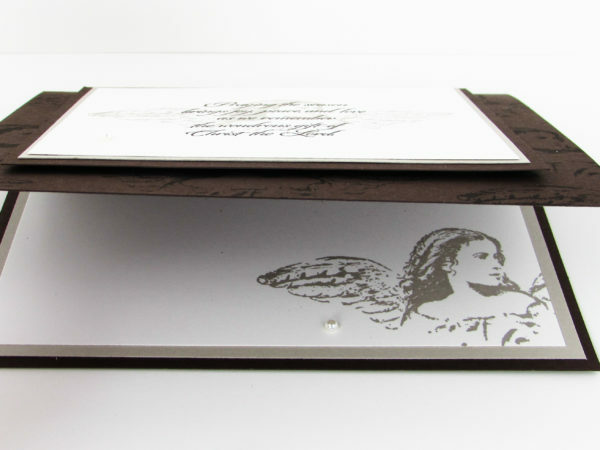 Use Early Espresso Ink to randomly stamp the angel on top of your card base. 3. 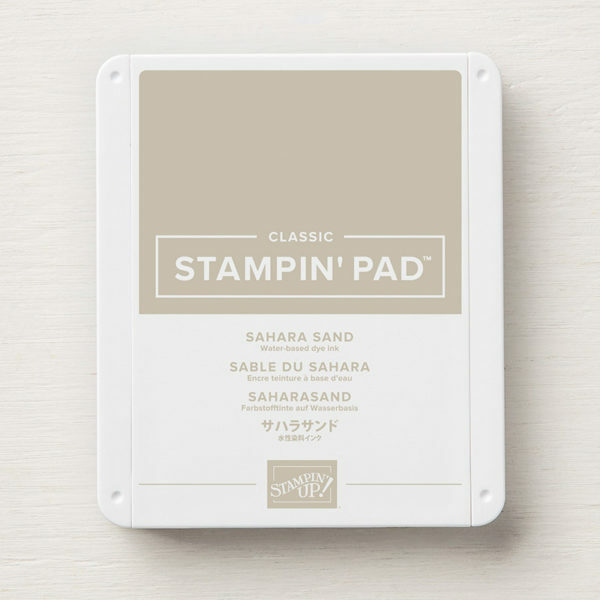 Cut a 5-1/4″ x 4″ piece of Sahara Sand Cardstock. Center and adhere this piece inside your card. 4. 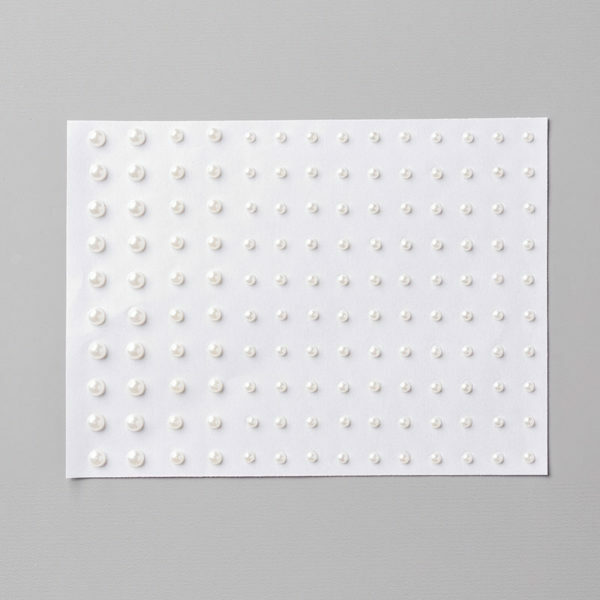 Cut a 5″ x 3-3/4″ piece of Whisper White Cardstock. 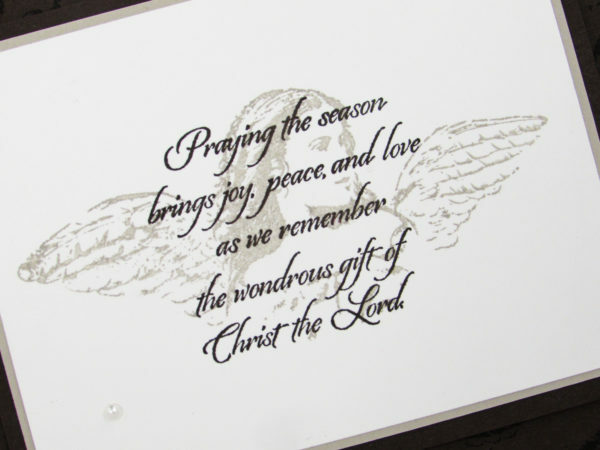 Tip: Stamp the angel, Sahara Sand,l on your 5″ x 3-3/4″ Whisper White Cardstock before adhering inside your card. 5. 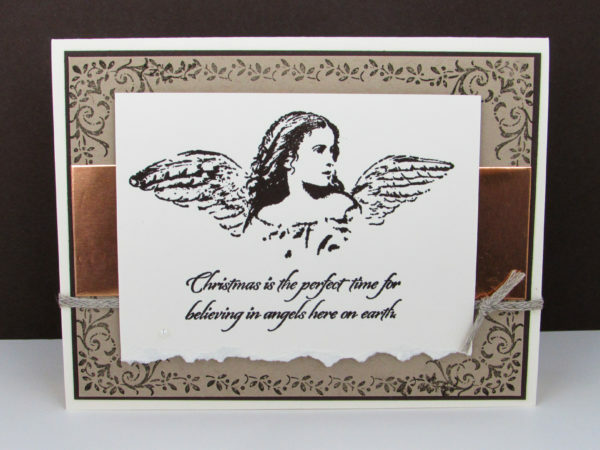 Once you stamp your angel, center and adhere this piece on top of the Sahara Sand Cardstock. Hi Brandy, Beautiful card, “Happy Holidays” to you and your family..? Thank You Brandy for all the emails you have sent me showing all your beautiful cards!! Even though I don’t have the stamp sets you are using I do appreciate receiving these beautiful emails explaining to me how each of these cards were made! You are very gifted and I wish I had the creastve gift, but no matter how hard I try it eludes me. 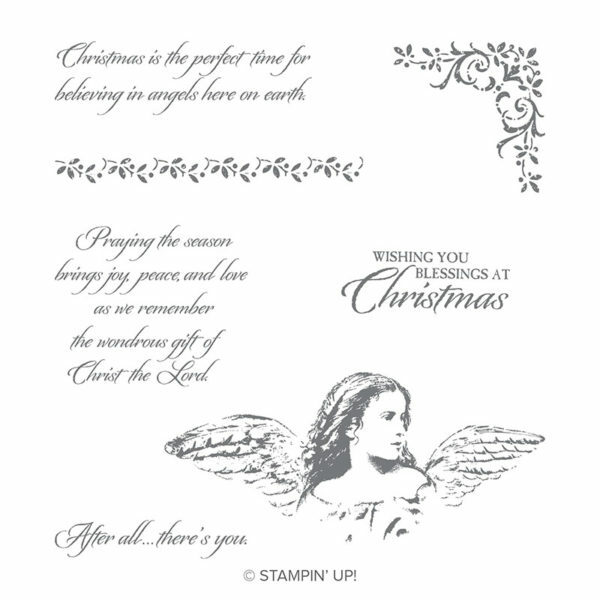 So I am happy that l am able to borrow designs from you and others in Stampin’ Up! Thank You for sharing Brandy I look forward to your emails!!! Have a great week! I love these cards. So elegant and beautiful! Hi Brandy, I’m so in love with your card is very inspirational and is perfect for the occasion, thank,,,,you lovely,,,,much. Thank you for your thoughtfulness in sharing that beautiful card. I appreciate it most because Angels are one of my favorite things every. Thank you again. Gorgeous, Brandy! 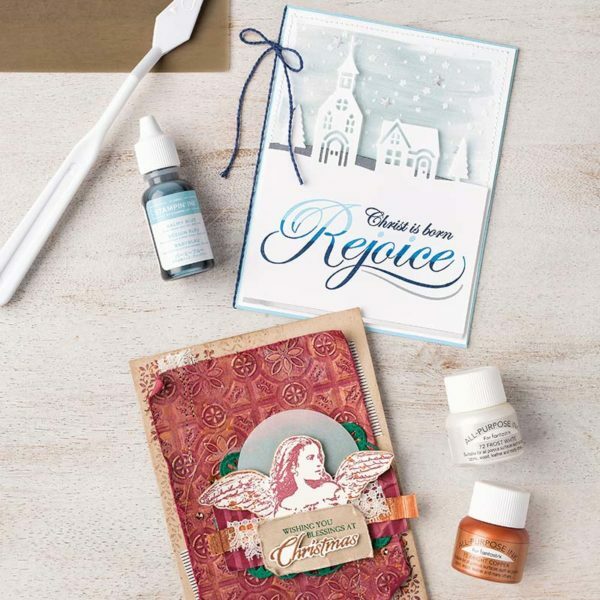 Thanks ever so much for sharing such a beautifully meaningful card project! 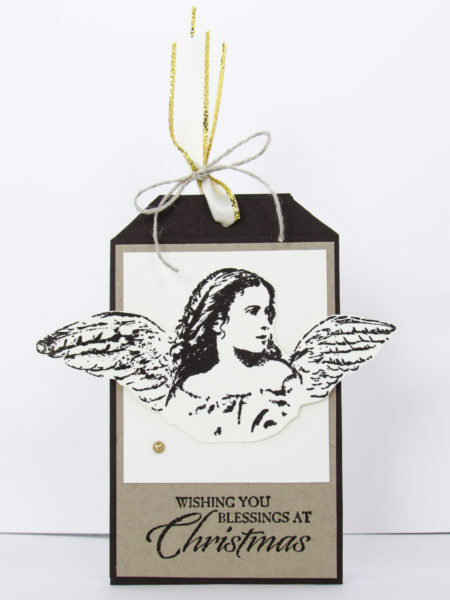 This is a beautiful card and perfect for the season!